We always roast on a Monday and ship on a Wednesday. 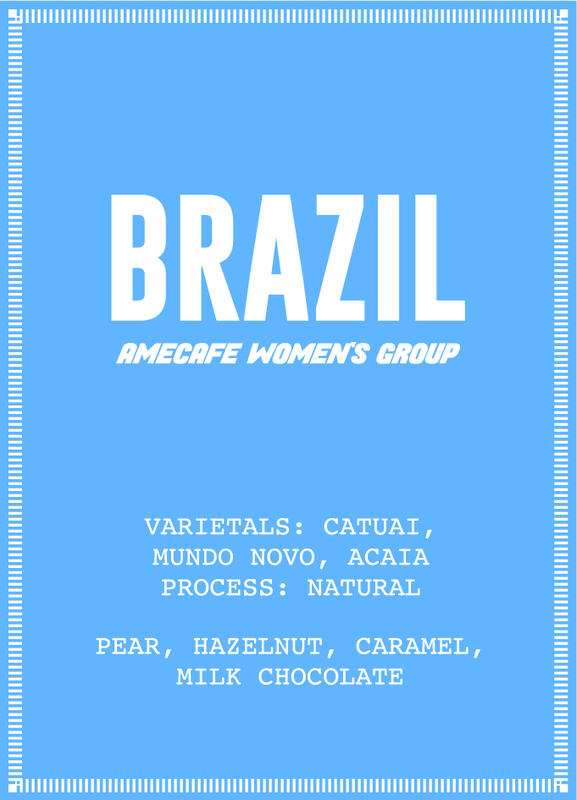 Delicious and helps support the AMECAFE women’s production group empower each other and their families by improving the quality of their lives through coffee. A morning pick me up, with or without milk. Ideal for those who like more chocolate and less fruit in their brew.